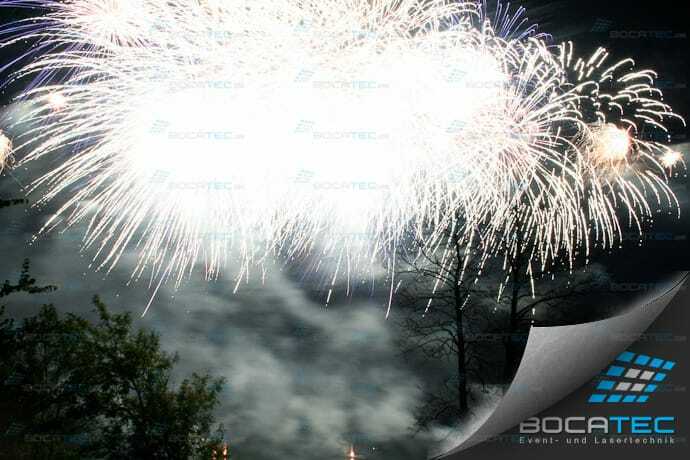 Fire work elements and pyro effects underline the character of your event with a special celebratory fire extra. 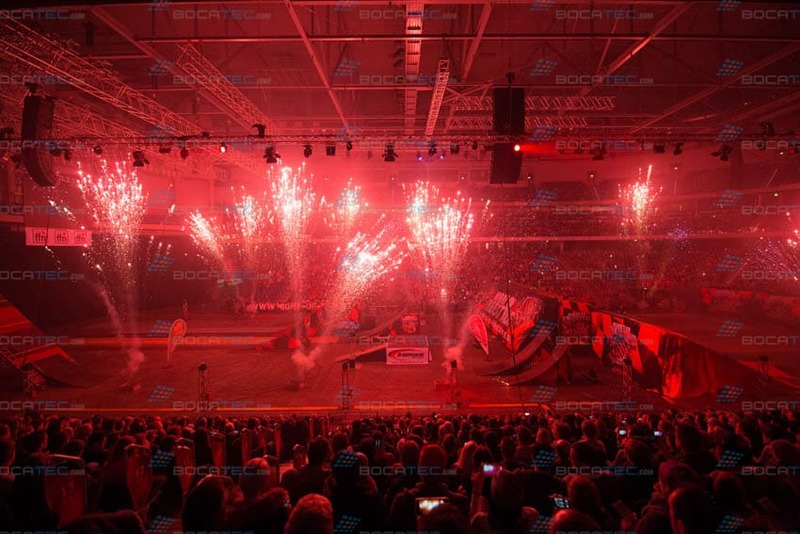 Bocatec fireworks and pyrotechnics can be applied both outdoor and indoor. In right doses and precisely balanced they will be the highlight of your event. The magic of century old handicraft and the glow of fire enchant everybody – a perfect and suiting effect magic leaves big impressions. The advanced technics ofBocatec allow also an operation within tight space and broadens the application field of the different effects a lot. 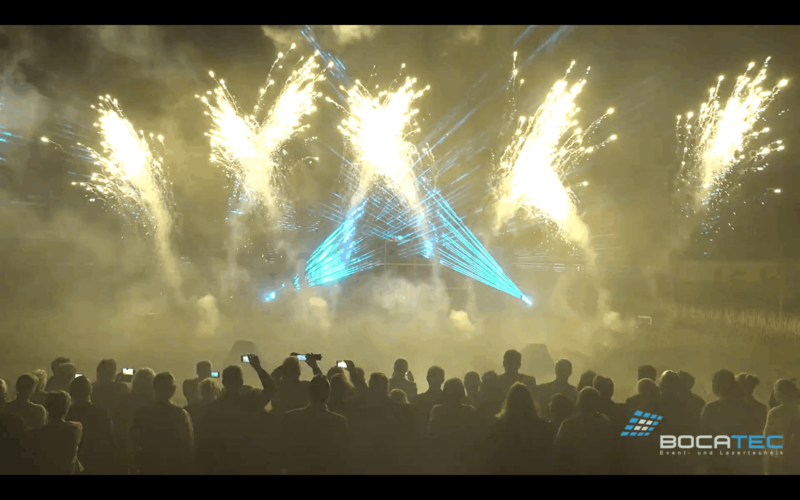 Trust our professional fire- and pyro show elements and be perfectly advised by us! Further pyro- and flame effects from our rental spectrum.